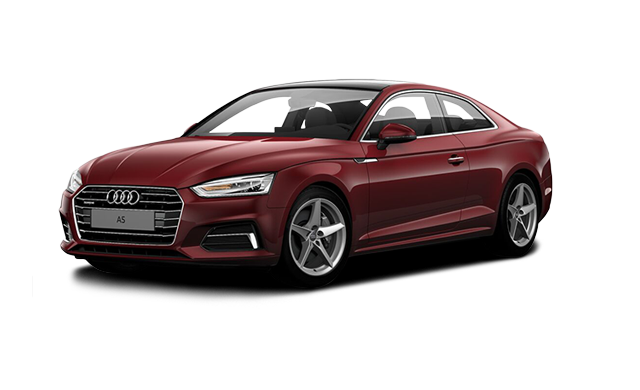 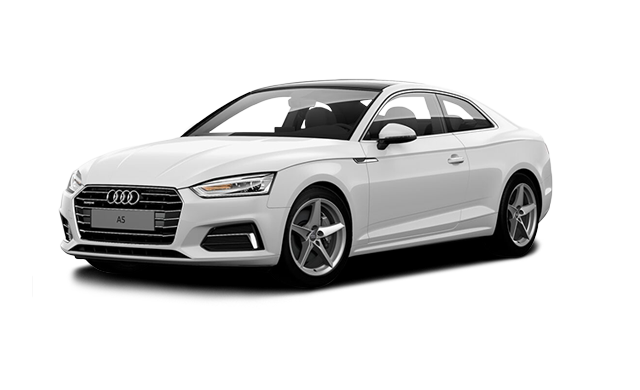 Photo Gallery "2018 Audi A5 Coupé"
Building on the charisma of its predecessor, the 2018 Audi A5 Coupé delivers head-turning looks with a spirited driving experience. Proving to be more than just a pretty face, the A5 impresses with an all-new chassis featuring driver-focused technology, innovative infotainment and advanced driver assistance systems. 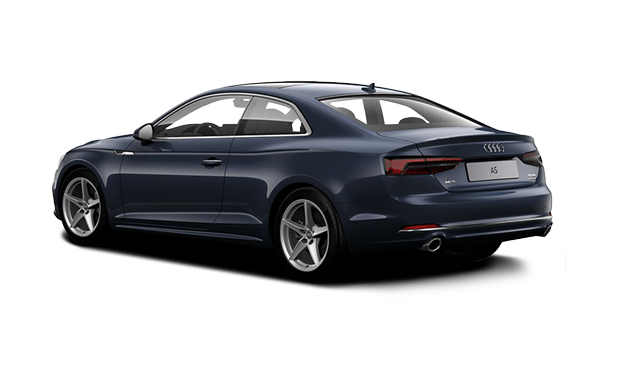 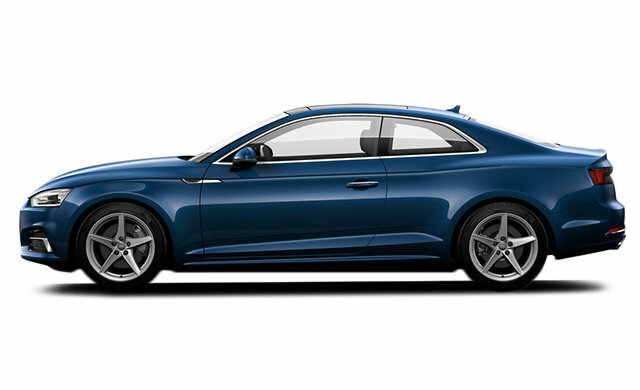 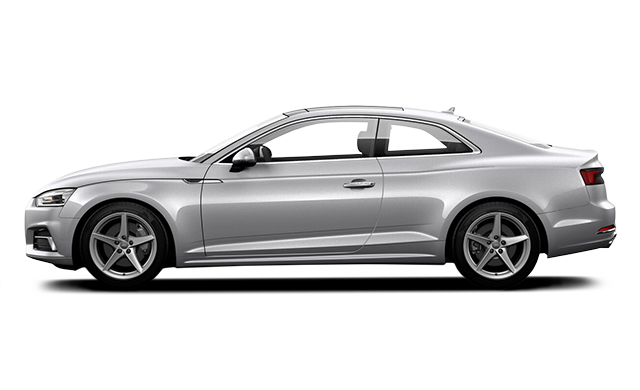 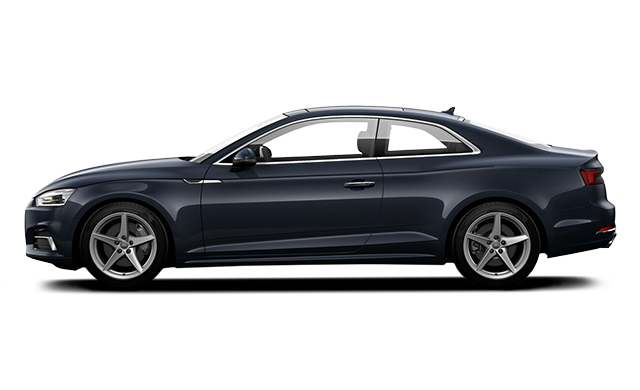 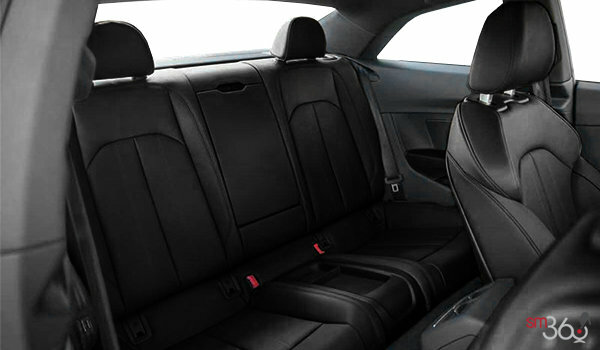 Interested by the 2018 Audi A5 Coupé Komfort ?